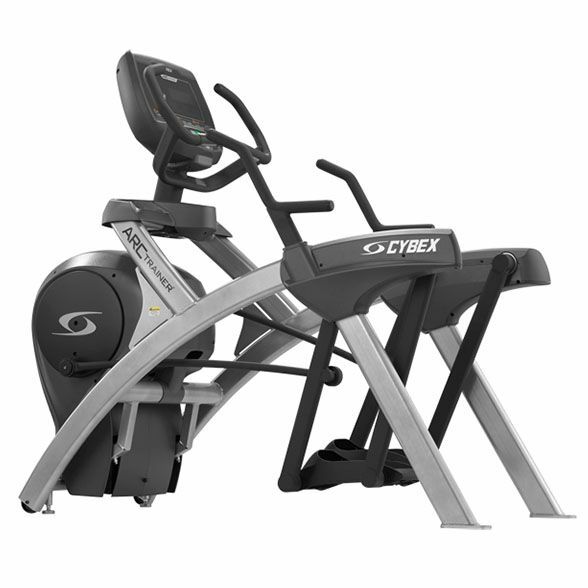 The Cybex 625A lower body arc trainer offers 100 levels of electromagnetic resistance enabling you to control intensity of each workout and is designed for strength, power, endurance and cardio training. It has 21 incline levels to allow for targeting different muscle groups. The machine features the E3 View high definition monitor with 3 viewing modes to let you display key workout functions and entertain yourself watching videos. 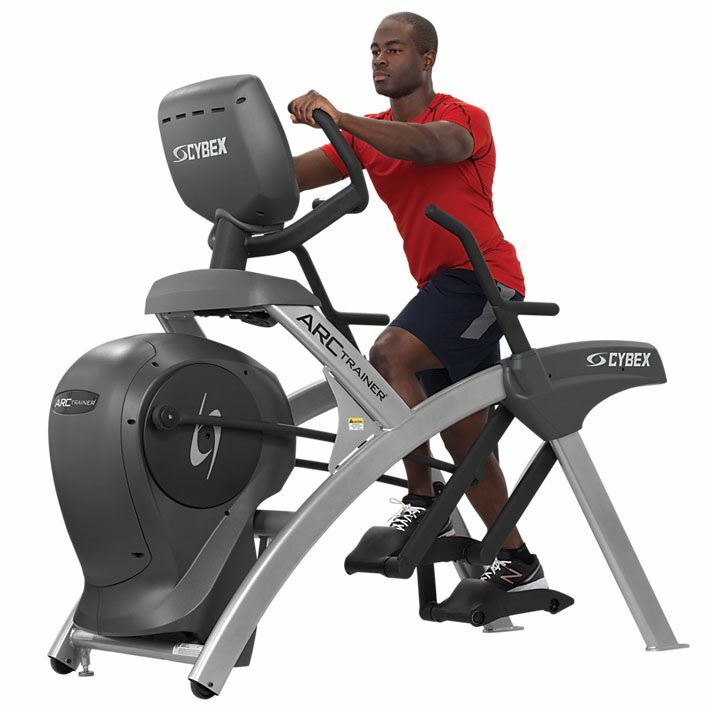 The 625A has a great selection of 10 motivating programmes and allows for measuring heart rate with the hand grip pulse sensors or a wireless receiver with an optional chest strap. 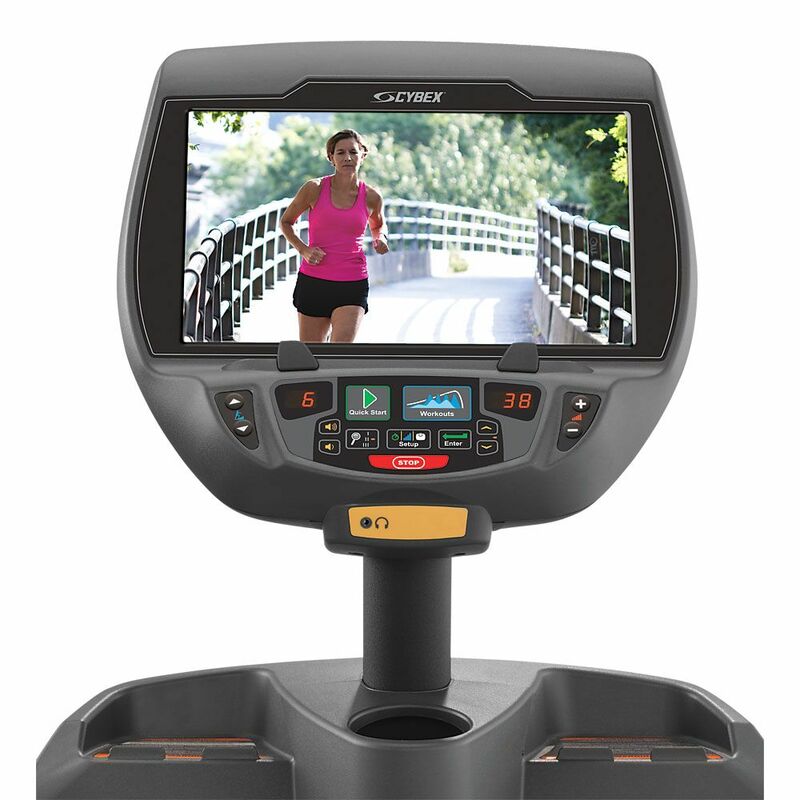 for submitting product review about Cybex 625A Lower Body Arc Trainer with E3 View Embedded Monitor.